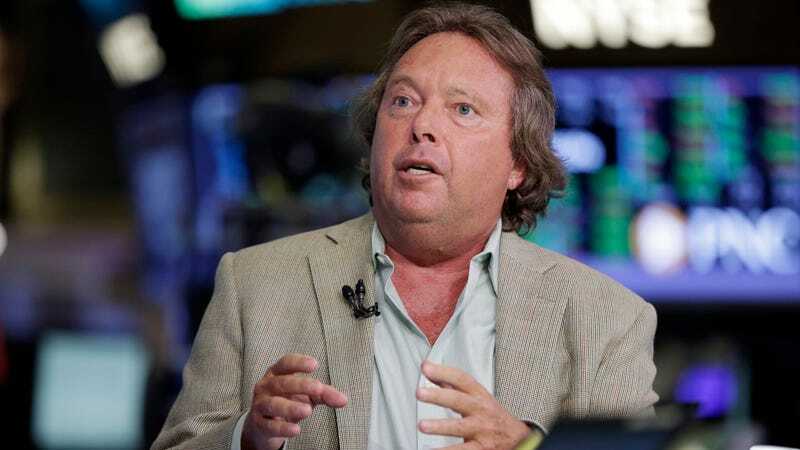 Every major streaming video service has approached the Imax theater chain about the possibility of theatrical releases, Imax CEO Richard Gelfond told investors at a conference this weekend. “We’re in active discussions with all of the streaming [services] about an Imax release,” Richard Gelfond, CEO of the large-screen exhibitor, told the Goldman Sachs Communacopia Conference during a session that was webcast Wednesday. The big theater chains and streaming services have a bit of a strained relationship, with movie attendance hitting its lowest point in decades last year, partially due to streaming competitors. Netflix pulled out of the prestigious 2018 Cannes Film Festival (tantamount to a boycott) earlier this year after the festival announced all competitors must undergo theatrical releases in France, which Netflix understandably took as an attack on its business model. Netflix has also largely declined to release to theaters until they’ve already released the content online or at best do simultaneous releases, though Amazon has chosen a more cooperative approach. But IMAX has developed a brand for turning movies into an experience that regular theaters can’t deliver, hosting screening marathons of Marvel films on its huge screens, as well as a partnership with Marvel to debut its Inhumans series in the chain (that didn’t go so well.) and even a special releaseof Netflix’s Crouching Tiger, Hidden Dragon: The Green Legend in 2015. So it makes sense that Imax has an interest in a friendlier relationship with streaming services in the short term than the big theater chains. (Hopefully, it goes better than Imax’s failed experiment with VR.) As the Hollywood Reporter noted, another tactic Imax is using to drum up revenue is partnering with AMC’s Stubs A-List subscription service, which offers up to three tickets a month, including Imax.